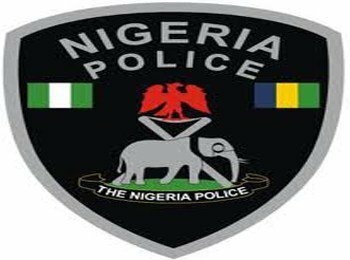 The need by the present leadership of the Nigeria Police Force to reposition the Force through capacity building calls for the recruitment of Police Officers of lower cadre into the Nigeria Police Force. In order to align with International standard and best practices and the United Nation Standard of Policing, the Force needs virile and dynamic police officers for better service delivery and mitigiating emerging security challenges. To this end, our goal is to ensure the safety of lives and property of the Nigeria citizens and make Nigeria safer and more secured for economic development and growth.